The new range of monitors by ESP are designed to provide security system operators with high performance, durable display solutions. 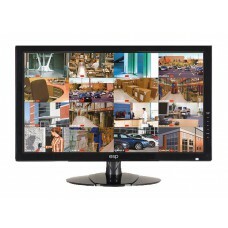 All include HDMI, VGA, BNC and S-VIDEO video inputs as well as a video loop out via BNC. In addition, monitors are able to display in high definition for crisp imaging and include base stand, power, HDMI, audio & VGA cables.